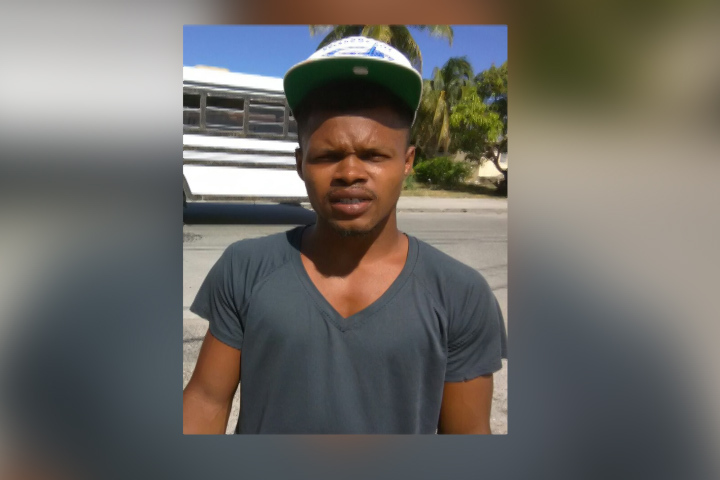 Twenty-four-year-old Stephen Flowers, a laborer of a Pinks Alley address, was charged with the murder of Leon Bernard also known as Leon Garcia when he appeared today before the Chief Magistrate, Sharon Fraser. 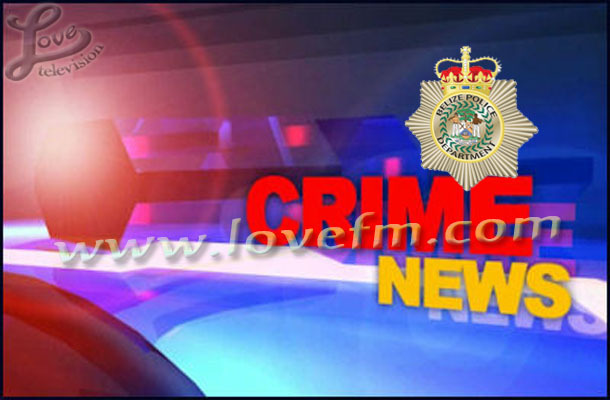 He was remanded into custody until April 16. 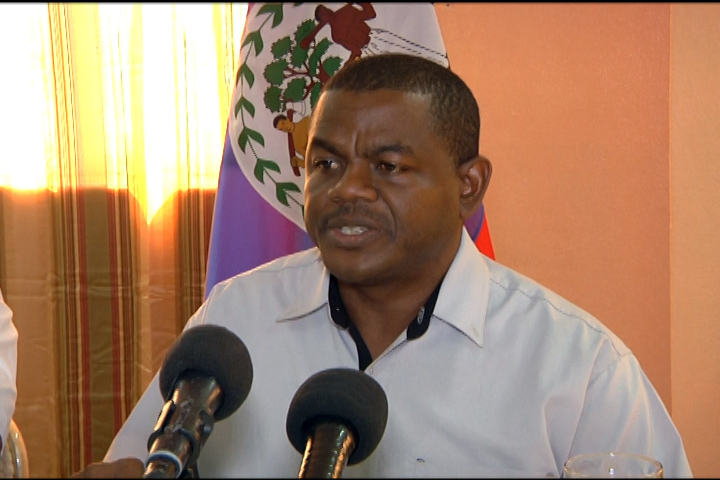 The incident occurred on New Year’s Day, January 1. 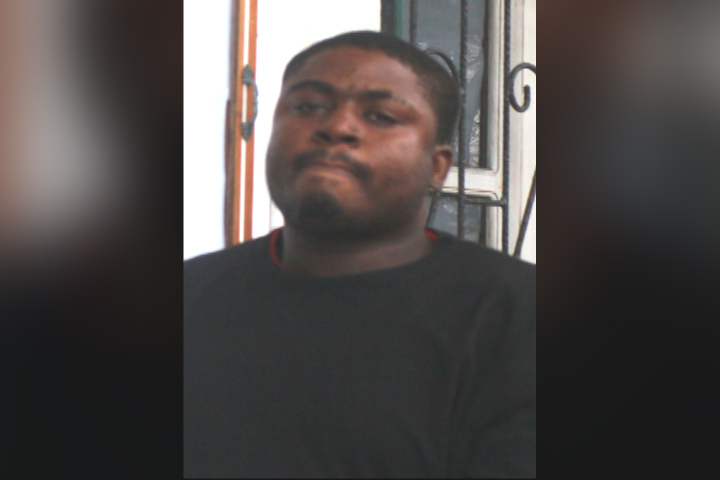 Bernard was fatally shot when he was coming from a nightclub. 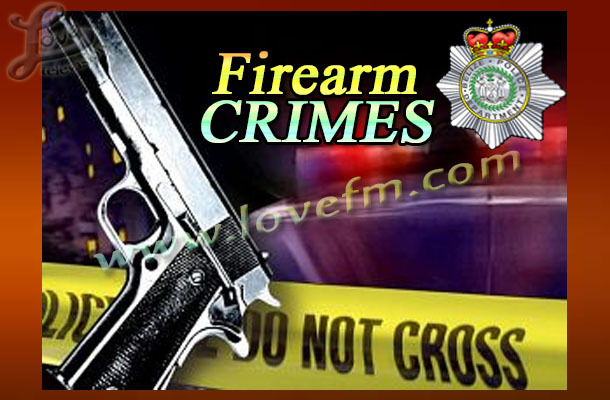 Belize City police are investigating a shooting incident which occurred on Friday night. 32-year-old Alrick Gotoy of Ladyville was shot to the chin at around 8PM while at the corner of Banak and Patridge Street. Police say that Gotoy was walking when he was approached by a man on a bicycle who fired several shots at him causing his injury. Police say that around 6PM on Friday evening, 23 year old Allyson Murillo, was walking on Glynn Street when she was shot to the forearm by a stray bullet. According to reports, a man was being chased by a gunman who fired several gunshots. Unfortunately, one of the bullets hit Murillo.